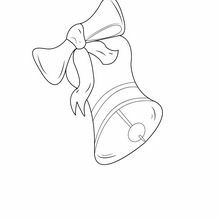 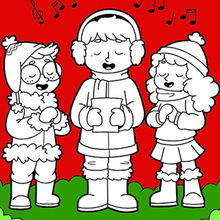 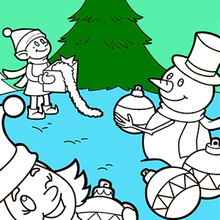 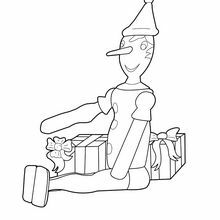 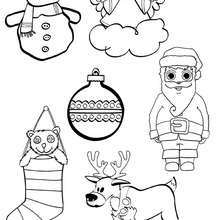 Warm up your imagination and color nicely this Candle with Holly coloring page from CHRISTMAS coloring pages. 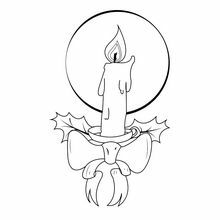 You can decorate this Candle with Holly coloring page for the holidays online using the interactive coloring machine or print to color at home. 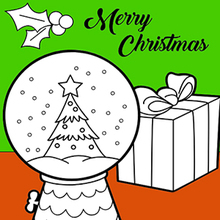 Enjoy coloring the Candle with Holly coloring page on Hellokids.com!